Ranked by KPMG as the most tax competitive country in the G7, along with the strong entrepreneurial mindset of its citizens, Canada has been climbing up the ranks of startup and tech hubs for the past several years. Earlier this year, Toronto was placed third on a list of global tech hubs, surpassing San Francisco, London and New York. Many sizable tech companies have seen its start in Canada and have recently been granted lots of US VC support. Setting aside the well-known unicorns such as Slack and Hootsuite, there are many smaller startups in Canada that are growing under the media radar. We believe they deserve to be discovered, and who knows, maybe one day they will become the champions of the world economy! These companies displayed exceptional performance on important success factors – strength of the team, size of the opportunity, competitive environment, etc. Most competitions are biased towards companies that reached the largest number of milestones. We tried to avoid this bias, and reward companies on abnormal performance no matter their development stage. 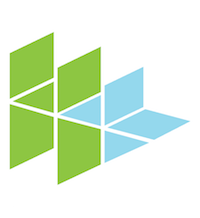 H+ Technology is a young high-tech start up based out in Vancouver, Canada founded in the year 2012. Since then H+ has gone to become the most innovative company to be based out in BC, Canada. Currently, H+ produces technologies related to customisable holographic display and experiences. 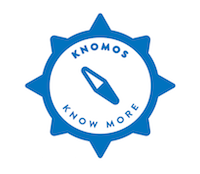 Knomos is the next-gen of legal research and knowledge management software. The Knomos web platform leverages data visualization & machine learning to improve discoverability of key resources. Users tap the collective power of their organization to increase institutional memory and share expertise. Jump On Flyaways is a technology development and marketing company based in Calgary, Alberta. 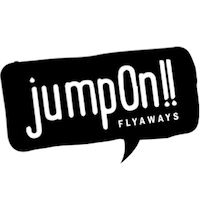 Jump On creates unique low cost flight opportunities for Jumpers (flexible travellers), while helping airlines activate idle aircraft and fill unsold seats. Jump On’s latest innovation allows Jumpers to bid on the 20% of airline seats that go unsold. Tilepay is a platform that enables users to control access to their data for their IoT devices. We’re on a mission to help protect your data and privacy while enabling you to select the data you want to share from your IoT devices and earn from it. 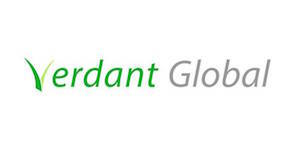 Verdant Global offers a powerful solution to be able to grow highly nutritious food – anywhere on the planet – efficiently and cleanly in its indoor, vertically tiered Verdant AgriFactories. Yocale is enriching communities by bringing them all together on one amazing online booking & scheduling platform using social, mobile & local technologies to help appointment based businesses & people looking for those services to connect in new ways where it matters the most – in their locale! Salu Design Group makes the world’s first wearable, cuffless heart health management system. 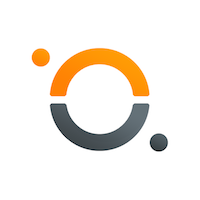 Users can conveniently measure and track their blood pressure, heart rate, HRV, oxygen levels, activity levels and other user activities maintaining a comprehensive and up-to-date personal health overview. NUKERN is a Platform as a Service (PaaS), enabling cloud hosting resellers to do more with their time. Typical resellers are digital agencies, web development shops, etc. Nukern automates things that are needlessly complex and time-consuming for them, like the recurring billing and the account provisioning. 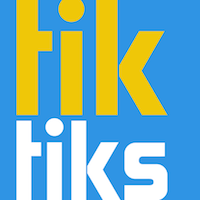 TikTiks is a social ticket management platform that brings legitimacy to secondary tickets by allowing season ticket holders to sell, donate and/or distribute tickets directly to the fans who want them. 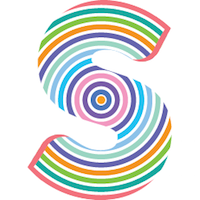 Signl.fm is the place to go for conversational audio. We connect audiences and speakers through community, discovery and rewards. Do you know any European startup that should be part of this or the next lists? Let them know! Maybe on twitter with #discovered #startups!